TJC will be hosting the fourth annual Health and Wellness Expo this month. 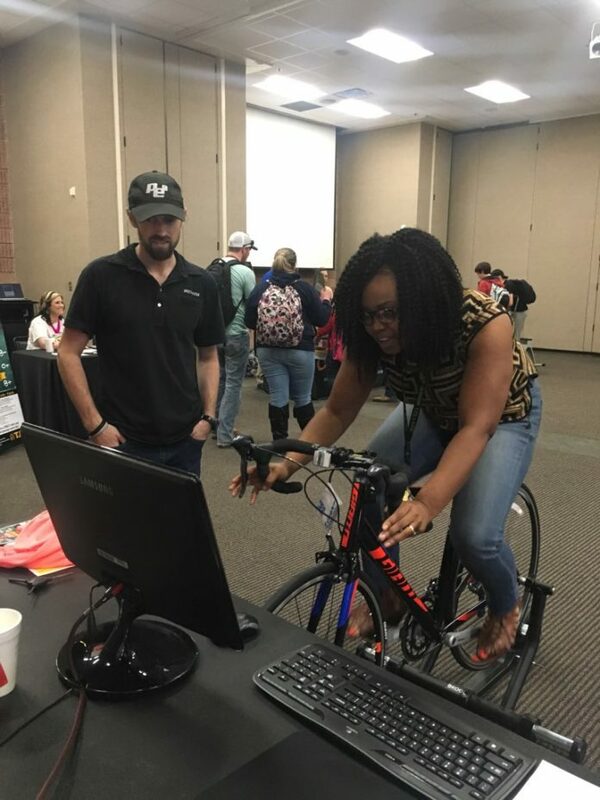 According to Lauren Tyler, Director of Student Life, the event aims to help students and community members to live healthier lives and learn more about vendors in the Tyler area. “College students sometimes become a little bit more lax on [their] health, because [they are] putting [their] focus on academics or social things … It was just kind of a type of an event that we saw we weren’t offering. We really try to reach all kinds of students … And, we have a lot of local vendors who are always asking to come to campus, and we want to provide avenues for students who may not be from here to know what’s out there in the community,” she explained. Tyler mentioned that the Expo will offer a variety of free samples and services. “We really try to make it very interactive … We don’t approve a booth to come unless they’re either going to give something away or provide some sort of service … the chiropractor would check your alignment, or Smoothie King passes out little samples,” described Tyler. The Health and Wellness Expo will take place on March 6 from 10 a.m.-2 p.m. in the Rogers Student Center Apache Rooms. It is free to attend, and community members are welcome.